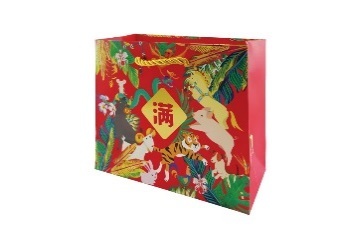 Usher in the Lunar New Year with fun activities and awesome prizes at Jurong Point! 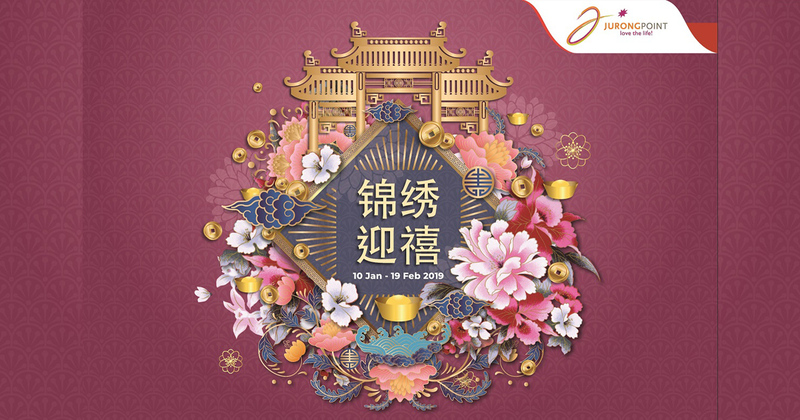 From now till 19 February 2019, Jurong Point will feature majestic decorations to showcase the grandeur of the royal Chinese palace. 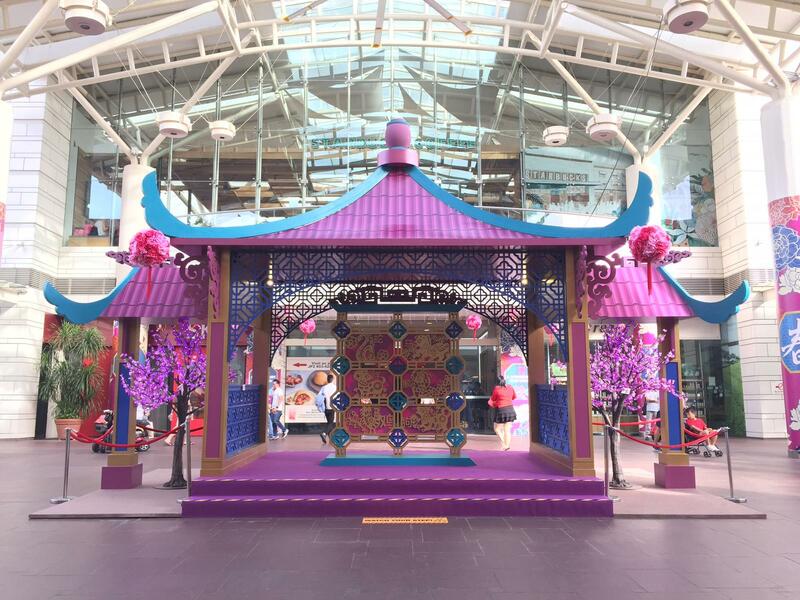 Shoppers can expect auspicious activities such as the lion dance performance, meet and greet with the God of Fortune mascot, as well as a chance to shake the Fortune Prosperity tree. Culinary enthusiasts can also learn tips and tricks from Singapore’s top celebrity food artist, Little Miss Bento on Yu Sheng platter-making. 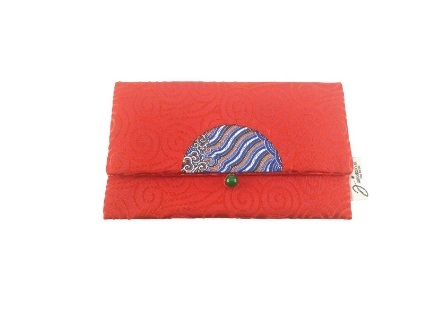 Moreover, shoppers can redeem festive gifts and participate in the Prosperity Lucky Draw! Here’s a chance to shake off attractive prizes from the prosperity tree. 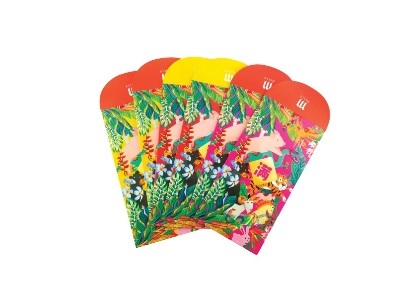 To participate, simply spend $48 ($72 NTUC FairPrice, FairPrice Xtra and/or its subtenants), maximum 2 combined same-day receipts. Limited to 1 chance per shopper per day. The God of Fortune ‘Cai Shen Ye’ mascot will be making his rounds at Jurong Point on the weekends, so be sure to say hello and remember to catch plenty of ‘gold coins’ and collect an auspicious set of number for an abundant year ahead. Don’t miss out on the magnificent traditional lion dance show with your family and friends as the lions perform jaw-dropping stunts to the lively festive drums, warding off evil and invite good luck and fortune at the same time. The promotions are exclusive to M Privileges members only and are valid from now until 4 February 2019. For more information on Jurong Point, please visit Jurong Point website or call the hotline at 6792 5662.